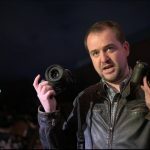 Earlier today Nikon announced a whole range of new products including two new full frame cameras, 4 new lenses (and a whole new mount and lens range) as well as a new lens adaptor and accessories. 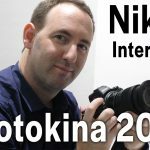 Nikon has been teasing us for a full month now and together with the leaks and rumors on the web has been buzzing with Nikon’s upcoming cameras and gear so it is nice to see everything finally being announced. 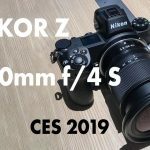 Nikon Z6 and Z7 mirrorless cameras. NIKKOR Z 24-70mm f/4 S, NIKKOR Z 35mm f/1.8 S, NIKKOR Z 50mm f/1.8 S.(all Z-mount lenses). 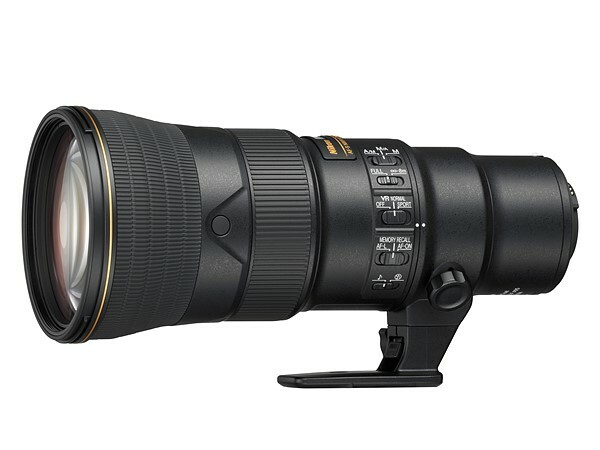 Nikon AF-S NIKKOR 500mm f/5.6E PF ED VR (F-mount) lens. 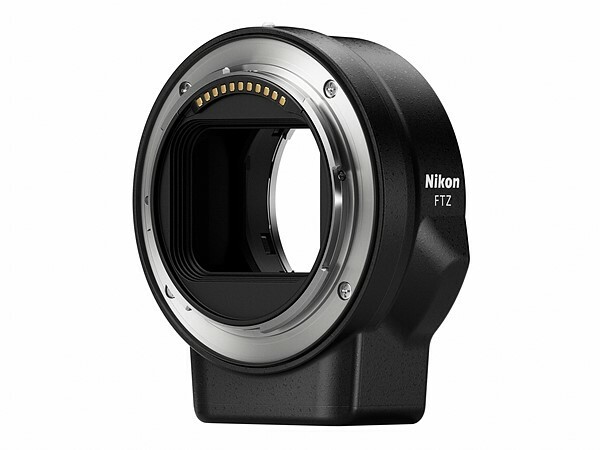 Nikon FTZ adaptor (F mount to Z-mount adaptor). 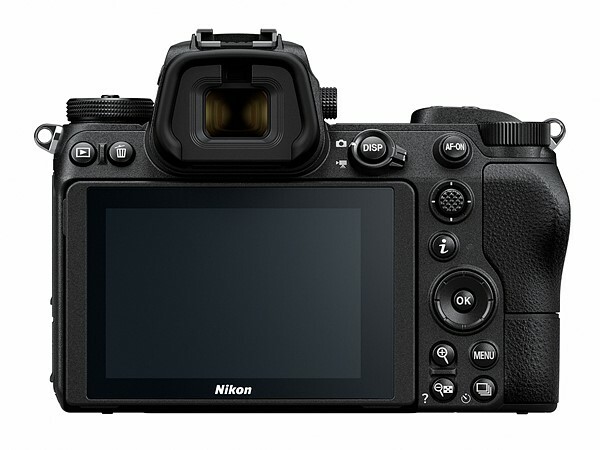 Nikon DF-M1 Dot Sight for long telephoto lenses. 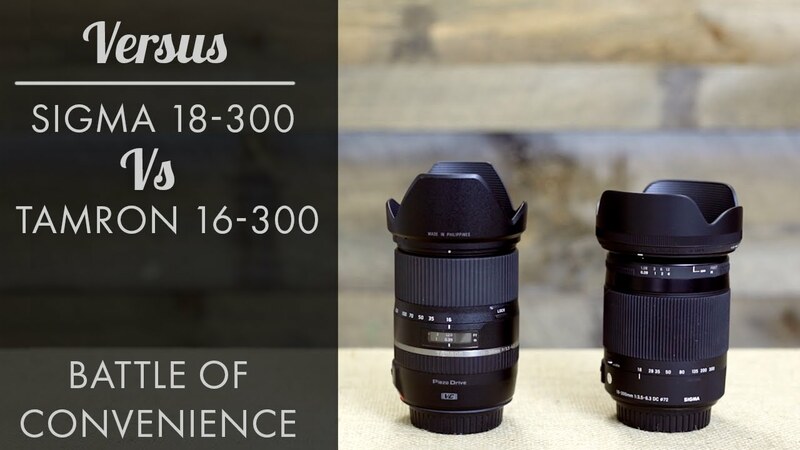 A roadmap for future lenses (and future products for the Z-mount line). Nikon’s own XQD memory card. So these are a lot of announcements for a single day. In the video above from DPR Chris and Jordan (and some of the DPR stuff) take a pretty in-depth look into the new cameras and some of their features and it is worth watching despite its length. Another video worth watching which is more technical but still full of useful info was done by the guys from Imaging Resource (See below). 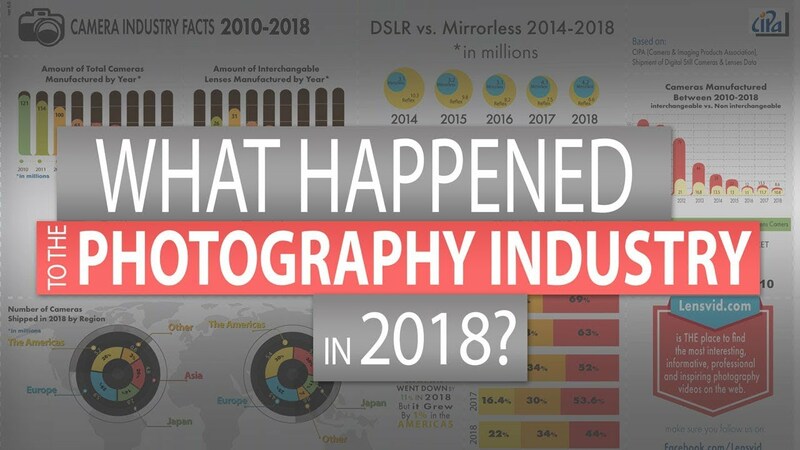 Now we can start diving deeper into the new products and the best place to start is with the new Z7 high-resolution mirrorless camera (which you might think of as a sort of a mirrorless D850 but with a few twists). 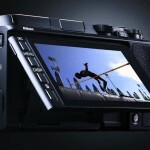 45.7MP Full Frame BSI-CMOS sensor with on-sensor phase detection and no AA filter. 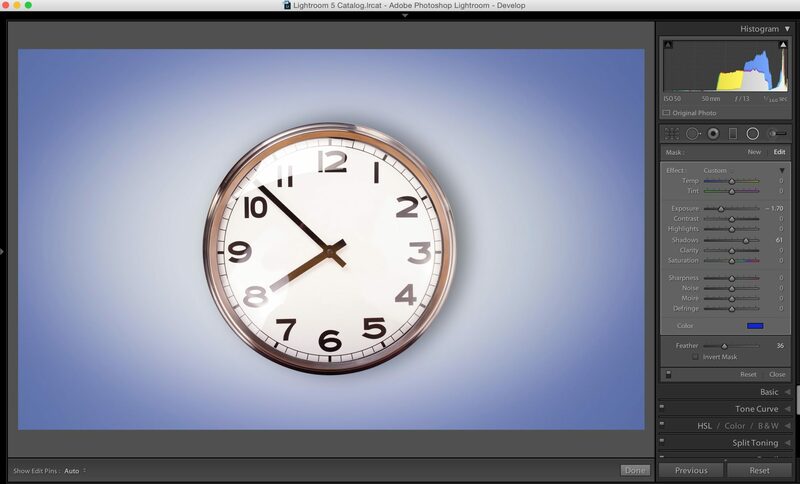 EXPEED 6 Image processing engine. 493 points Phase-Detect AF System with 90% horizontal/vertical coverage. 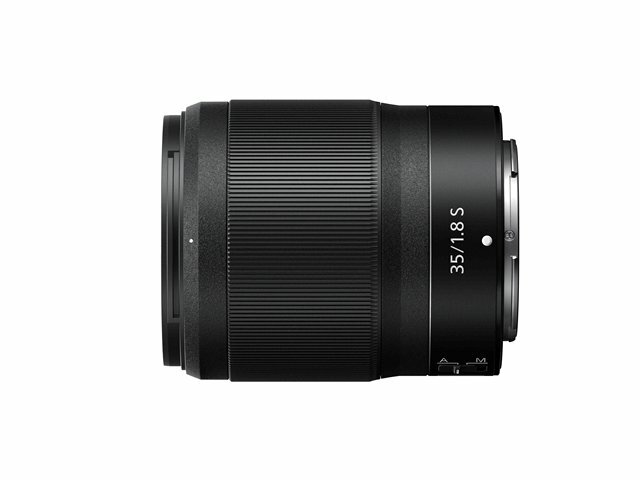 ISO 64-25,600 (expandable to 102,400). 1/8000-30 sec shutter (with silent shutter mode). Up to 9 fps shooting (with first image lock; 5.5fps without). 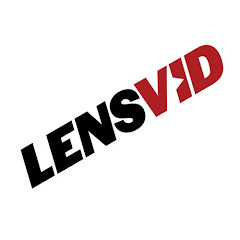 3.69M-dot OLED viewfinder with 100% coverage and 0.80x magnification. 3.2″ LCD with 2.1 million dot tilting touchscreen. H.264 Quicktime MOV 4K UHD/30p, 25p, 24p; 1080/120p. 10-bit 4:2:2 N-Log output over HDMI and up to 100Mbps H.264 8-bit internal video capture. SnapBridge Wi-Fi system & Bluetooth (and PC-transfer option). 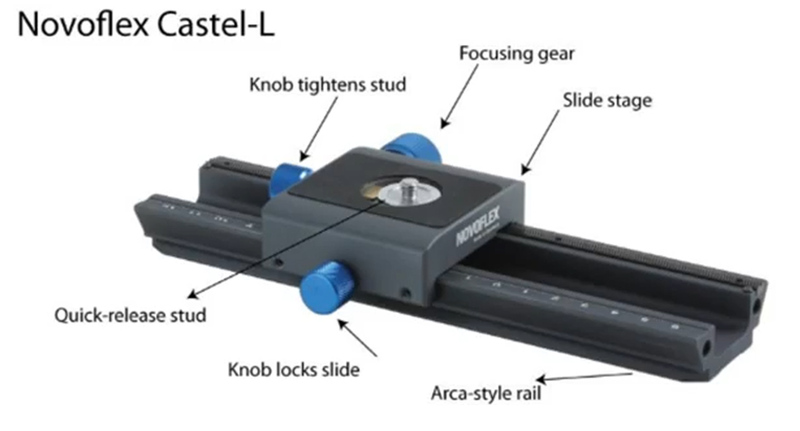 battery – EN-EL-15b (similar to older Nikon batteries of many DSLRs, it will work with EN-EL-15a and EN-EL-15 batteries but without USB-charging). 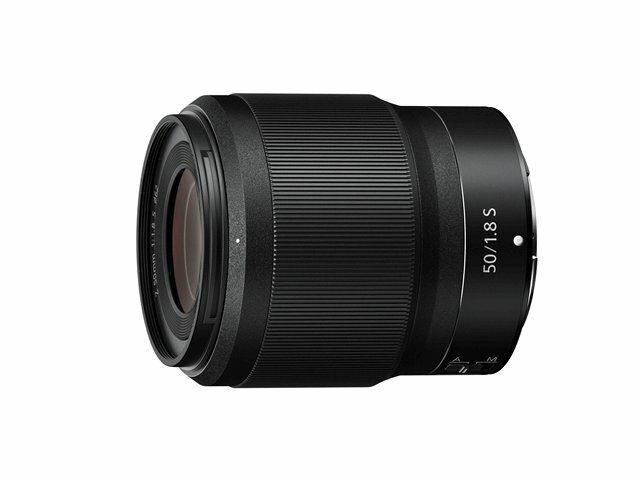 Dust and moisture resistant (similar to the D850). 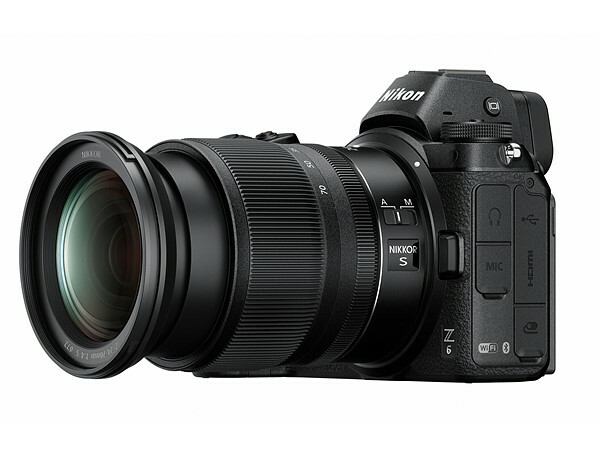 Price: body only $3400 (shipping in late September 2018), $4000 with the 24-70mm f/4 lens. The Z6 is identical externally but internally is a very different camera (more similar to an all-around DSLR like the D750). The main differences between the Z7 and Z6 are the resolution (24MP on the Z6), the AF points (273), the low pass filter (which does exist on the Z6 but not on the higher res Z7), and some relatively minor functions such as the 8K timelapse. 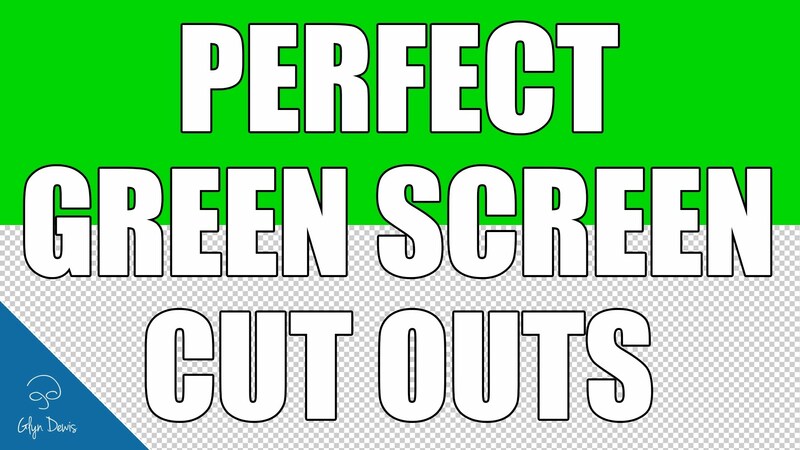 It is faster with 12fps and has a different sensitivity range (100-51,200). 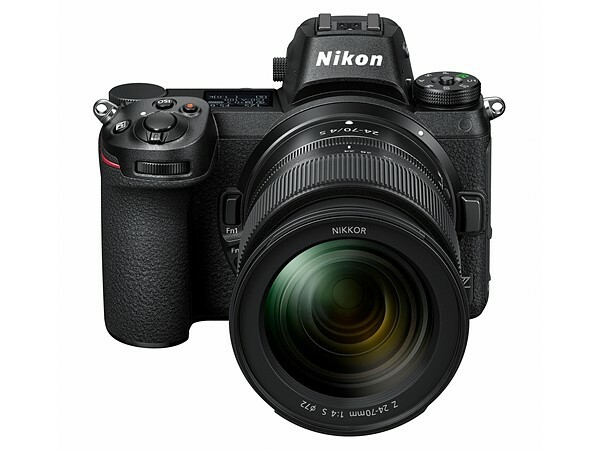 As for pricing, this camera will start selling in late November 2018 for $2000 (body only) and $2600 with the 24-70mm f/4 kit lens. Besides the cameras, there will be a new FTZ adaptor that will cost $250 but will sell for $150 if you get it with the camera. 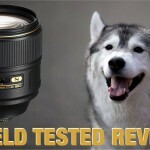 It is a very capable one from early testings and it supports most Nikon AF lenses which seems to behave very similarly to how they would do on a Nikon DSLR (what we do not know at this stage is how 3’rd party glass will work with the adaptor). There will be a battery grip sometime in the not too distant future but we still don’t know exactly when or how much it will cost. 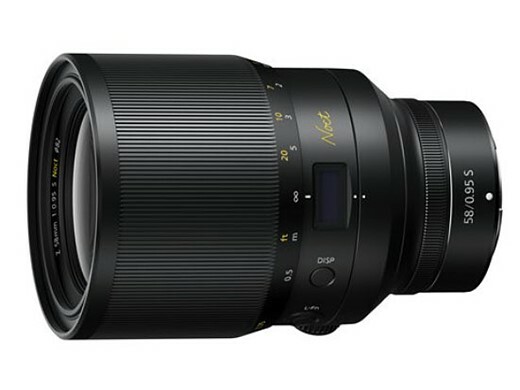 As for lenses – Nikon introduced 3 S-line lenses (this is the name of the new line of the also new Z-mount – which is really huge by the way – big enough to support larger sensors in the future). 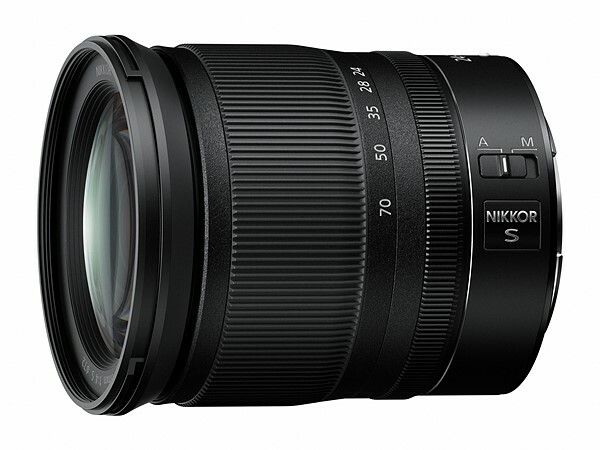 Nikon NIKKOR Z 24-70mm f/4 S – this will be the kit lens for both Z cameras and currently the only zoom lens for the system. It includes 14 elements in 11 groups, 7 aperture blades, 30cm focus distance, weighs 1.10 lb / 500 g and will sell for $1000 ($600 as kit). Nikon NIKKOR Z 35mm f/1.8 S – this wide-angle prime has 11 elements in 9 groups, 9 blades aperture, and 62mm filter. It only weighs 13.05 oz / 370 g and will ship in October 2018 for around $850. 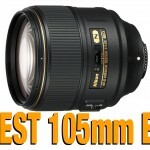 Nikon NIKKOR Z 50mm f/1.8 S – expected in late October 2018 for $600 this fast normal prime lens has 12 elements in 9 groups, 9 aperture blades, 62mm filter, 14.64 oz / 415 g weight and Nano Crystal & Super Integrated Coatings. 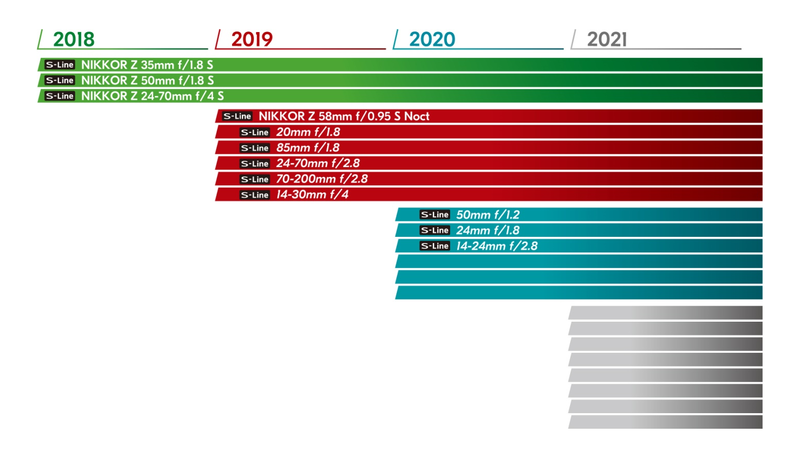 Nikon also published their future roadmap for lenses which you can see below including a super fast prime – the 58mm-F/0.95-S-Noct lens (which will be a very unique manual focus lens). 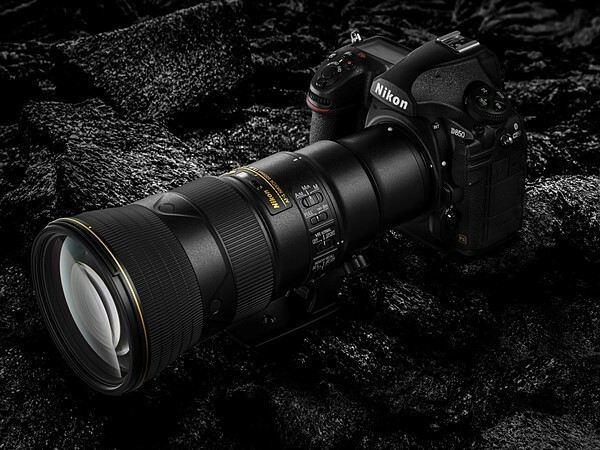 The last part of today’s announcements we have something which Nikon already sort of announced (as a development project) some time ago and not part of the new Z-mount line but it is no less interesting – the Nikkor 500mm F5.6E PF ED VR lens. This new (F-mount) lens has been highly anticipated and is amazingly small and light (for a 500mm lens). 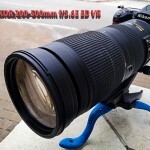 It is actually lighter than the Nikon 70-200mm f/2.8 at under 1.5kg and about the same length (23cm) and much shorter and lighter than the Nikon 200-500mm f/5.6 lens thanks to the PF technology which was first implemented in the 300mm f/4 PF lens by Nikon. The lens is dust- and drip- resistance, has 4 stop stabilization, Electromagnetic diaphragm mechanism, fluorine coating, TC-14E III AF-S teleconverter support (making it 700mm f/8 lens) and a price tag of $3600 starting from mid-September 2018. We are also planning to release the Dot Sight DF-M1, an accessory that is highly effective with super-telephoto photography. 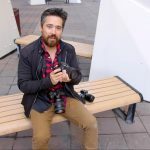 With super-telephoto shooting, a narrow field of view in the viewfinder tends to be made visible – making it easy to lose track of the subject. The Dot Sight DF-M1 makes it easy to keep track of the intended subject within the frame, even if the subject exhibits sudden movement. 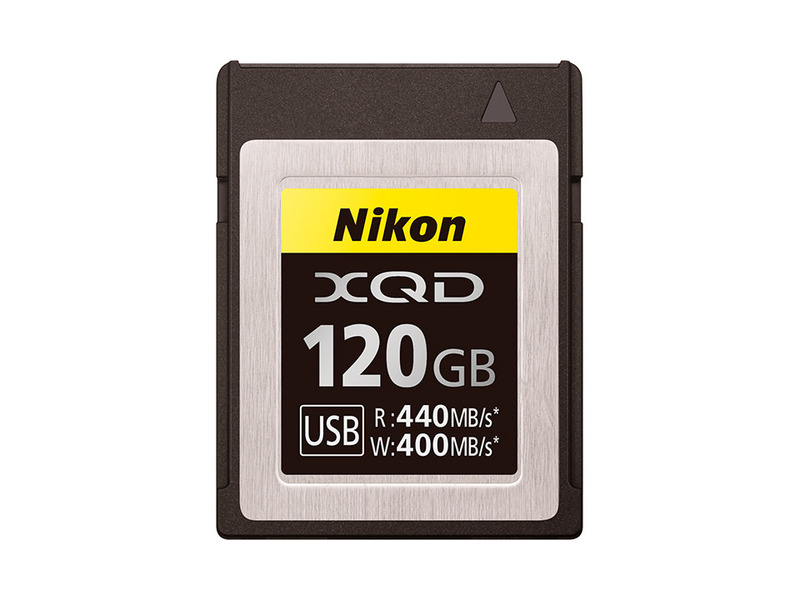 One final thing – Nikon understood that there are not enough XQD memory card makers right now so they came out with their own branded XQD card – the 120GB MC-XQ120G – we know that it will be available in late September 2018 but not too much more (pricing? ).